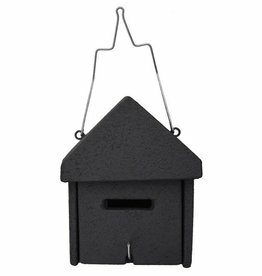 The ANS-1 Bat Box is a bat box for on the wall or on the tree. 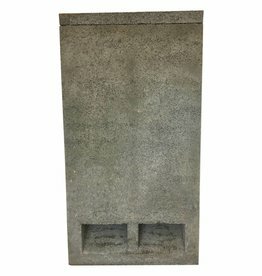 This is the smaller variant of the ANS-1/2 Bat Box. 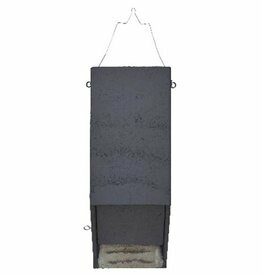 The ANS-1/2 Bat Box offers a lot of space for many bat species in sheltered areas. 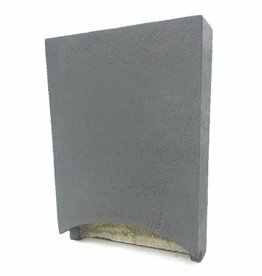 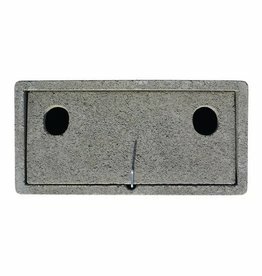 Bat box, concealed module, ideal for sinking into the outer wall. 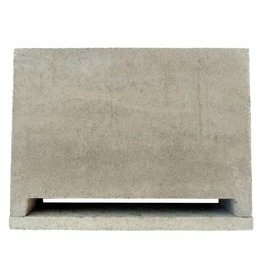 The ANS-2 Bat Box is a temporary bat box on the wall and offers a lot of protection against various weather influences. 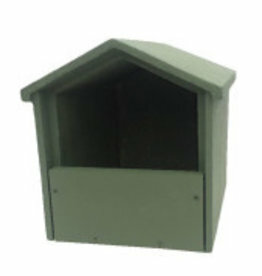 The ANS-4 Bat Box is a bat box for larger bat colonies. 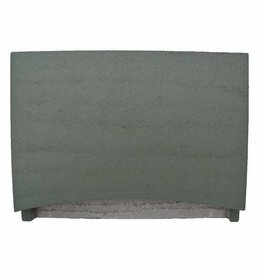 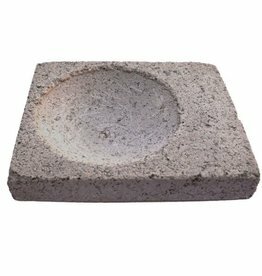 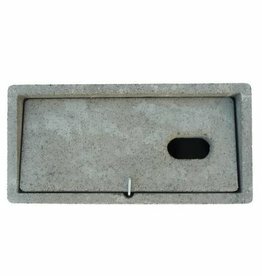 The AN-1 Bat Box is a compact bat box made of ecological wood concrete. 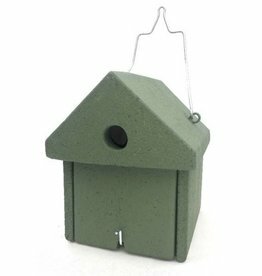 ANS-5 Bat Box is a bat box for the entire season that you can attach to any tree in no time. A nest box for various European birds. 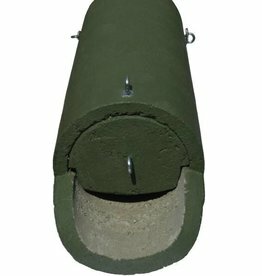 The AP-3 Bird Nest Cabinet 45mm. 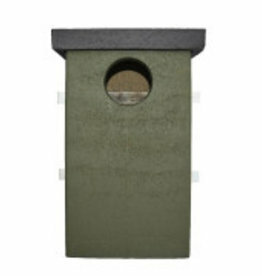 A nest box for various European birds. 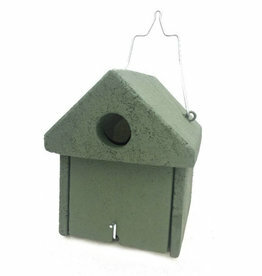 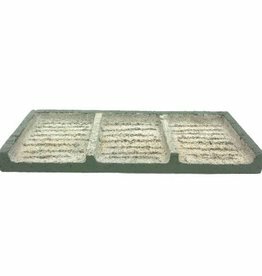 The AP-4 Bird Nest Cabinet 30-45mm.